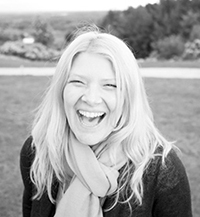 Hi everyone and warmest welcome to you as I begin this blog series on Mandala explorations. 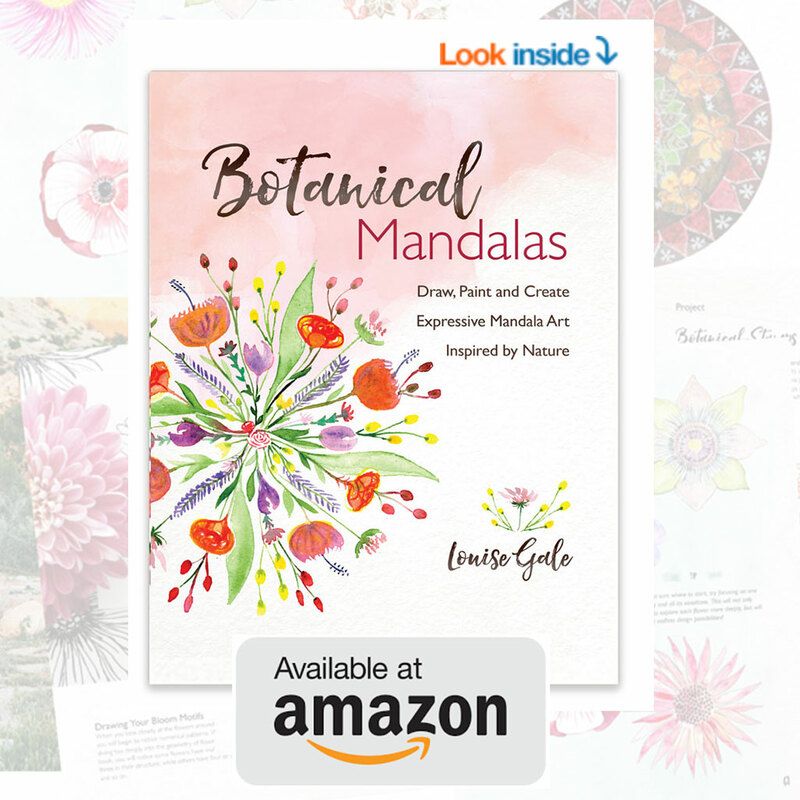 As I mentioned in this post last week, I am excited to share what inspires me to create the different types of mandalas and also offer you a sneak peek into just a few of the areas we will deep dive into in the first part of my “Mixed Media Mandalas” online class. To me, creating using this sacred circle is a journey into ourselves. It creates a space of quiet contemplation, sacred marks, intuition and belonging. I loose myself when I am creating a mandala and find the beauty and completeness of creating them one of the most opening and satisfying creative practices. Mandalas can take as little as 2 minutes to create in my journal or several hours when I am working on a mixed media painting full of layers, colors and depth. The word “mandala” is from Sanskrit, and can be translated as “the sacred circle of life”. I absolutely love this description as my key focus of the mandalas I create are all about what we see in the natural world. AND of course, my studio “The Flower of Life” is named after the universal pattern of life and energy in mandala making 🙂 Mandalas in nature can be observed through the macro lens into flowers, snowflakes and fruit to the vastness of galaxies, planets and universal energy. 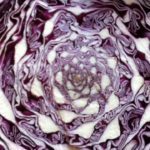 Images above: macro view of the center of a flower, red cabbage, a line drawing of an onion and the rotation of venus. We will be exploring all of these over the next week and beyond and of course, deep diving into each and more during the online class exploring with lots of different supplies! The creation of mandalas are used frequently within art therapy, meditation and many other vehicles for journeying into the self or mind. I believe that mandala creation can be whatever we would like it to be and this is why simply sitting silently to be with yourself for a moment will enable that creativity to flow freely. Many meditate before creating a mandala and many see the process of creation as a meditation in itself. 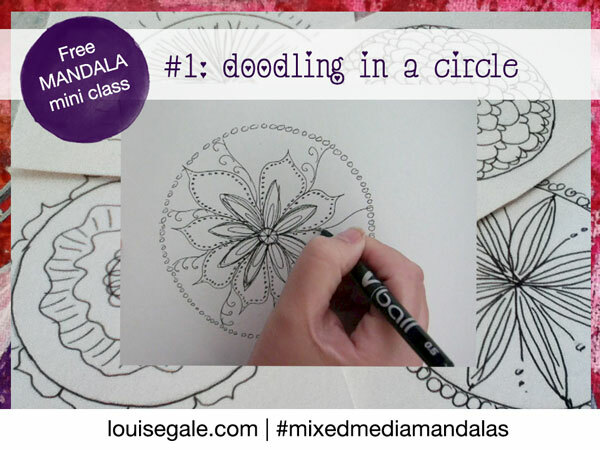 I use mandala drawing as a meditation practice and it helps me get back into my creative flow. 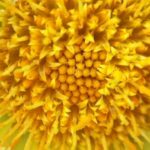 Creating any form of a mandala will center you and may also offer a sense of peace and calmness which is why they are such amazing tools to start the day with. So let’s get started with doodling our own meditative mandalas. For this first video, I am keeping it very simple and showing you a few ideas for doodling inside a circle. 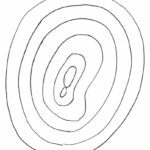 Looking for inspiration around you and creating some basic line drawings using a simple formula. I would love to see what you create, so feel free to email me your mandala or pop a link to your image or blog post about it in the comments below. Have fun! 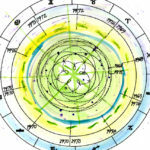 Would you like to explore the sacred circle and mixed media mandalas further? 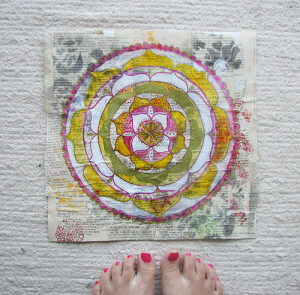 I would love for you to join me to dive deeply in the 4 week “Mixed Media Mandalas” online class. 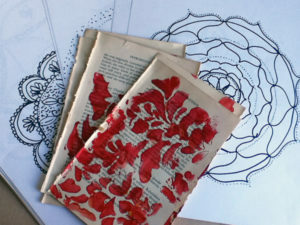 By the end of class, you will have a journal full of sacred circles and at least one finished mixed media piece of artwork to hang on your wall.